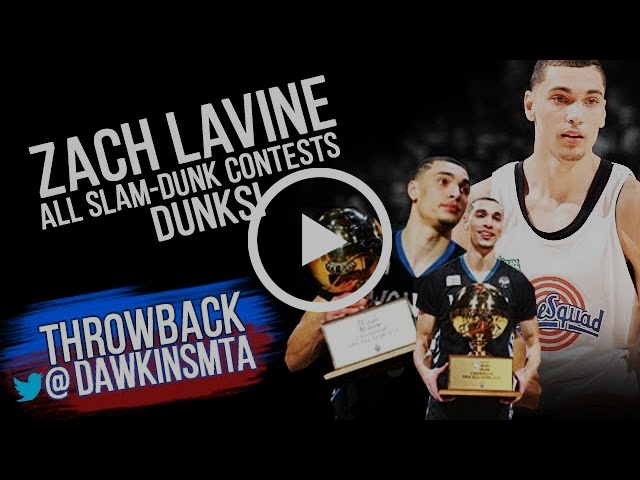 In honor of All-Star weekend here's a video of back-to-back slam dunk champion Zach Lavine's dunks from the 2015 and 2016 contests. Also, it is so fun to watch the other players react to the dunks, please know I am going to start hyping my friends' successes in the same way. Basketball is cool. Give someone the benefit of the doubt. This is a really nice winter salad composed of shaved fennel, cannellini beans, burata and ndjua. It's simple and certain to impress any guest. 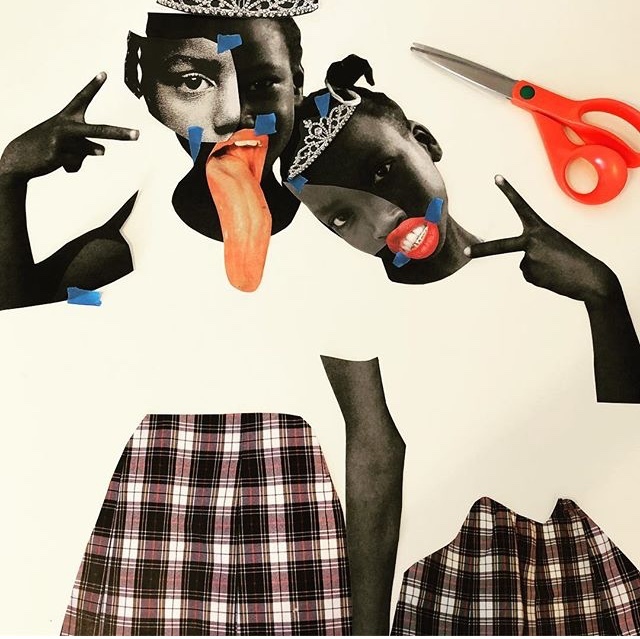 Deborah Roberts is a multi-media collagist whose work addresses 'social commentary, critiquing perceptions of ideal beauty'. Check out her website for her complete portfolio and her IG for inspiration. An anthem, imo. 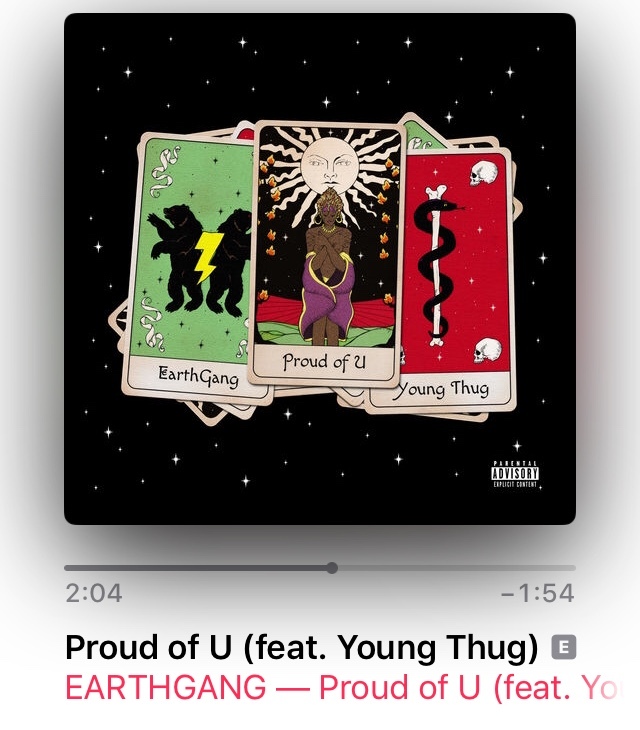 EARTHGANG connects with Young Thug for the uplifting track "Proud of U," certain to lift any mood. What is the hardest shape to get out of? The trap-azoid. Basketball and art in the same endeavor? Sold. 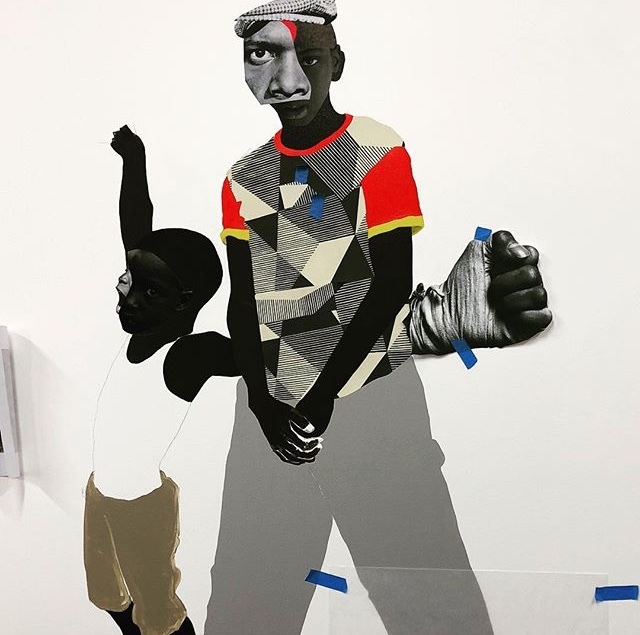 My friend Meron put me on Project Blackboard a while ago, the IG is dope, but their mission is even more dope: to use public basketball courts as a canvas for creative expression in order to strengthen communities and inspire multi-generational play. 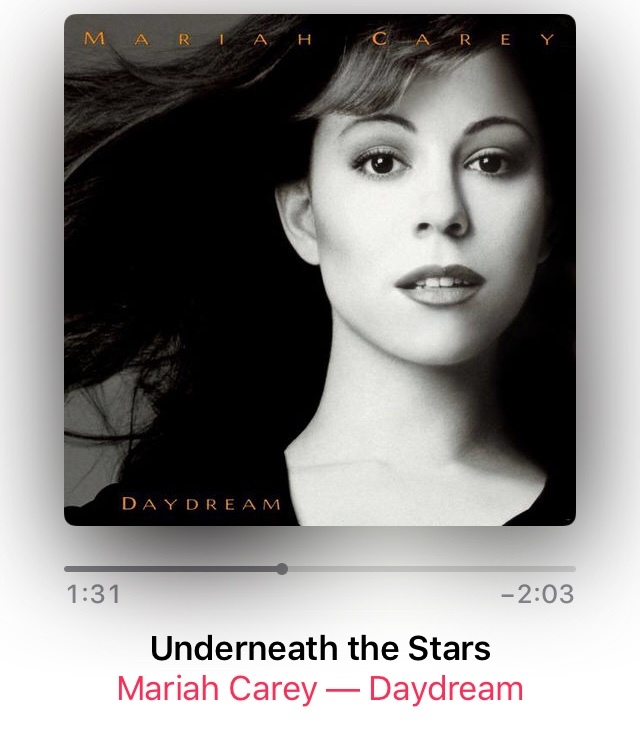 It is my opinion that "Underneath the Stars" is Mariah Carey's best song. Listen to it twice today. Ellie Nan Storck put together a really nice piece on the history of Los Angeles’ most iconic buildings. Makes ya look at things a little differently cruisin' around the city.